This is a smart gadget that allows you to power devices without having to assemble cords all over the room. In a nutshell, it is a wireless solution to all your electricity needs around the house and is mounted on a wall to do its work. If this is not the smartest wearable of all time, then I don’t know what is. The Apple watch is a thousand ideas of technology rolled into one and compacted into a tiny device. It has options for you to set timetables, manage your schedules, keep tabs on your health and even access networked connection ports. 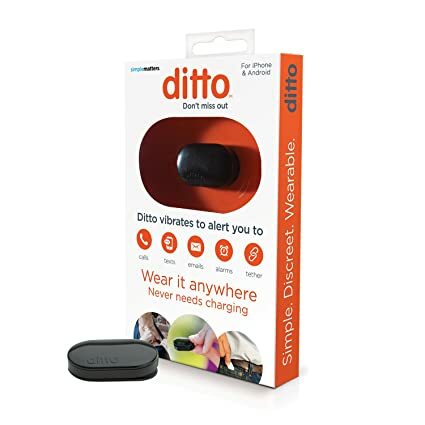 If you are one of those people who tends to miss too many phone calls, then Ditto is the thing for you. This is a very small device that can be mounted on any part of the body-e.g. attached on a shirt, coat, blouse or jacket. The device will vibrate any time your phone rings or a message is sent. Its proximity to your body makes sure you do not miss out on any important notifications. 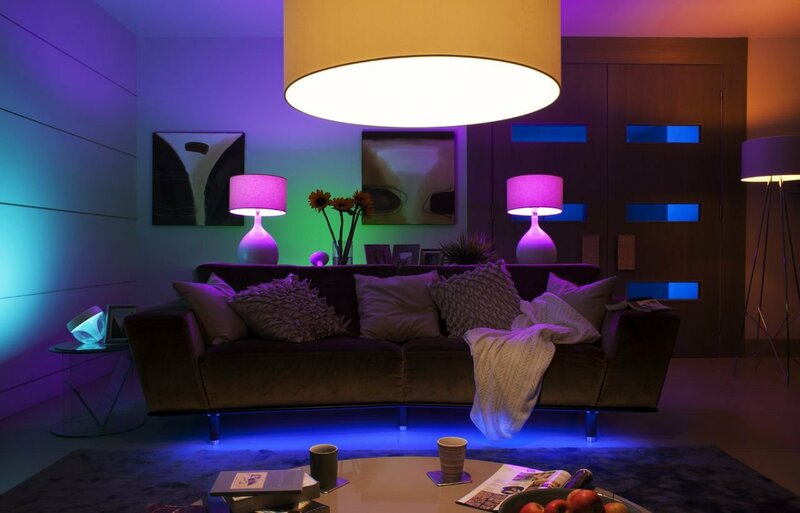 The Philips hue lights are becoming more popular. They are wireless lights which can be controlled from mobile phones. The lights can be set to timers so they will come on automatically for you. They can even come on as you walk in to your front door. You can edit the colour of these lights to fit your mood. Wifi lights are great if you sometimes forget to turn lights of because you can control it all on the touch of a button. There are loads of brilliant wireless gadgets available on the market which could make your life a lot easier. If you would like to look at some more gadgets then dewired.co.uk is a great place to visit. Ditto is such a good idea though I'm not sure I'll be comfortable having things attached to me. The wireless light is also great, especially for bedroom!